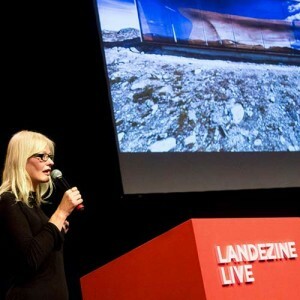 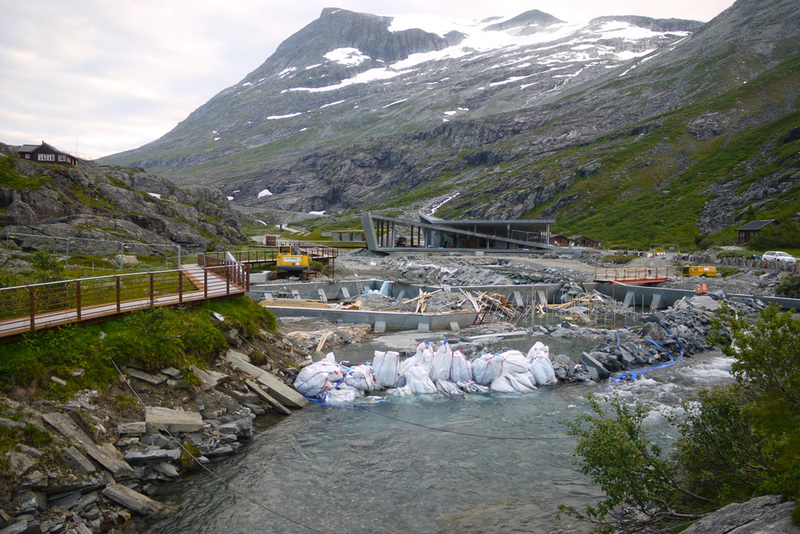 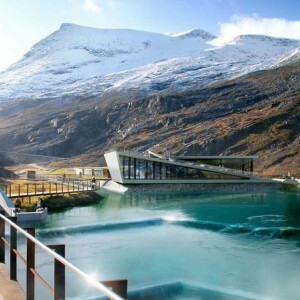 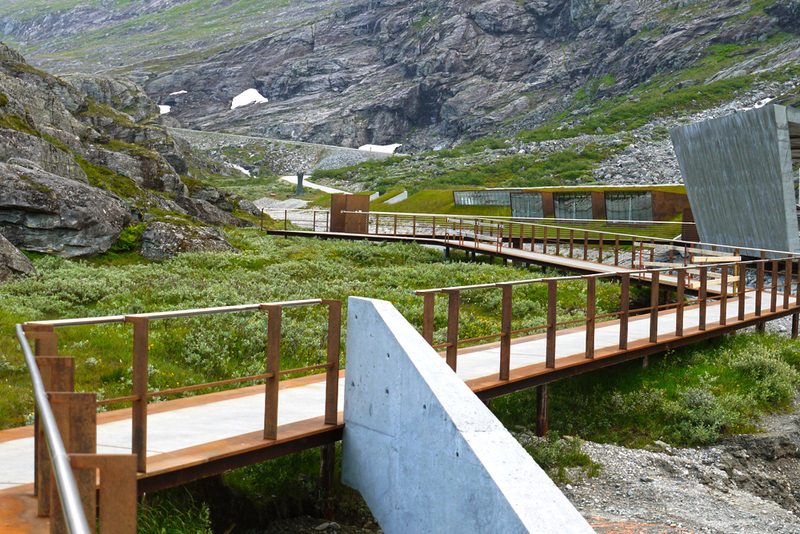 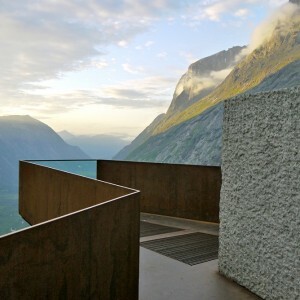 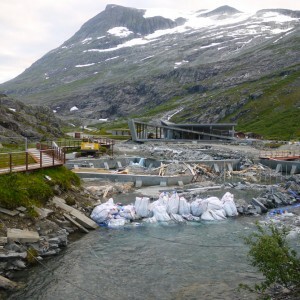 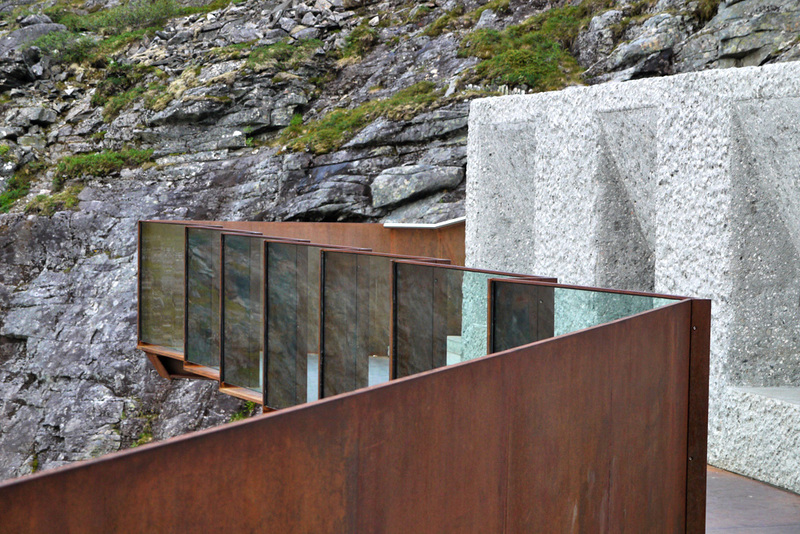 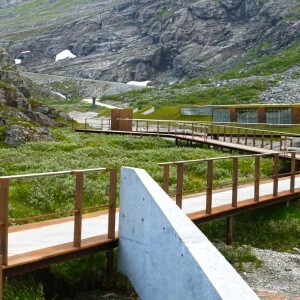 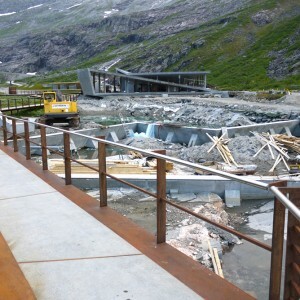 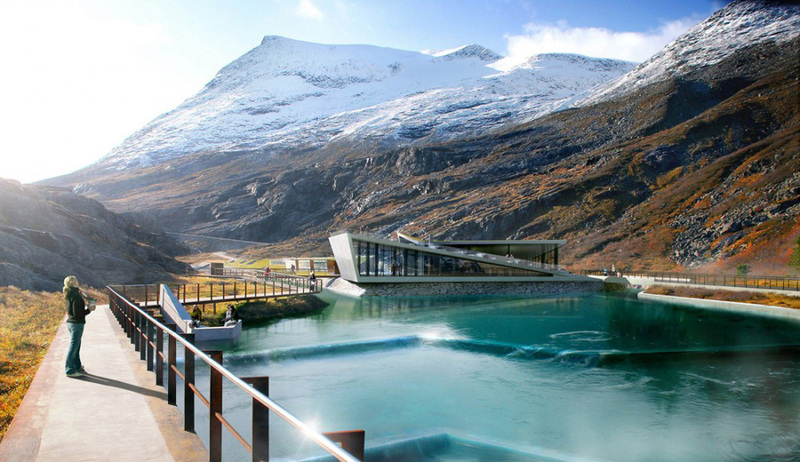 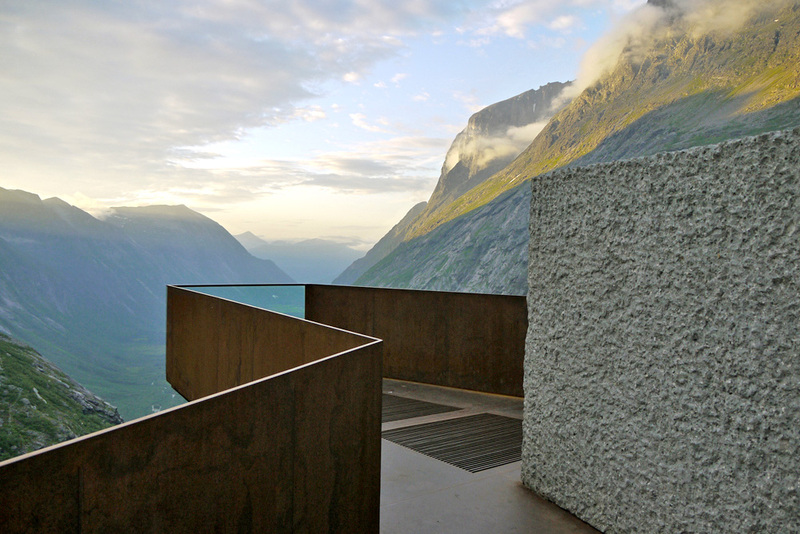 Reiulf Ramstad Architects: The project will enhance the experience of the Trollstigen plateau’s location and nature. 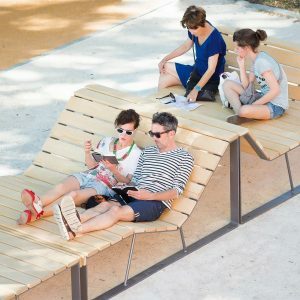 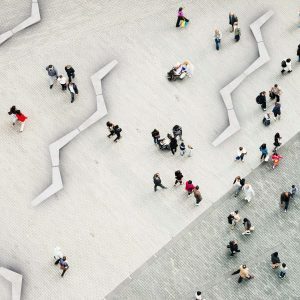 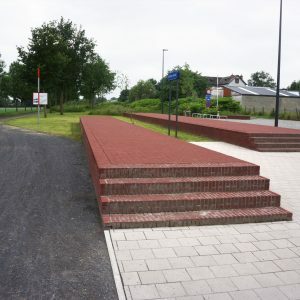 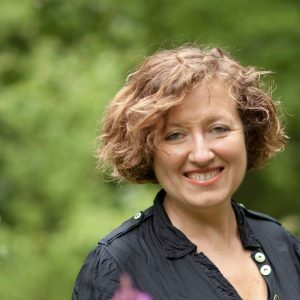 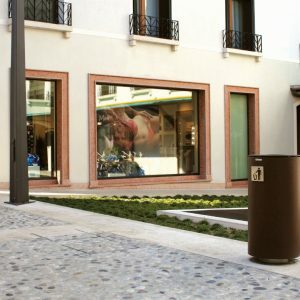 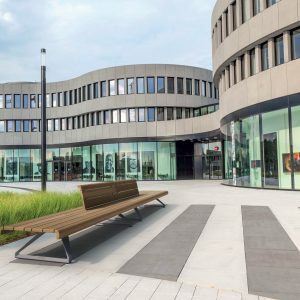 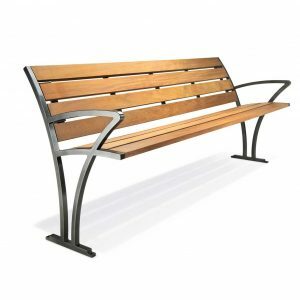 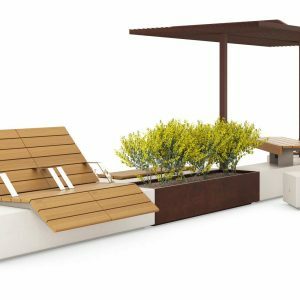 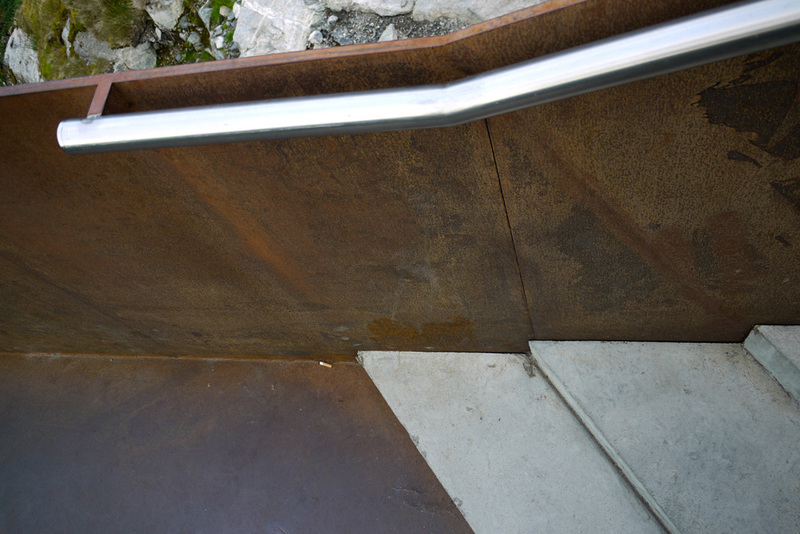 Thoughtfulness regarding features and materials will underscore the site’s temper and character, and well-adapted, functional facilities will augment the visitor’s experience. 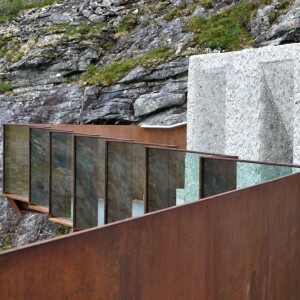 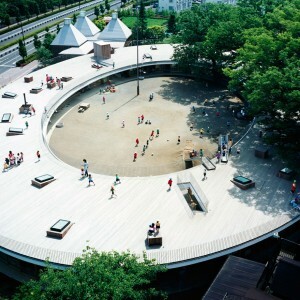 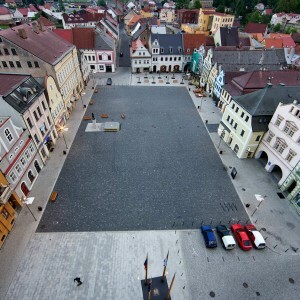 The architecture is to be characterized by clear and precise transitions between planned zones and the natural landscape. 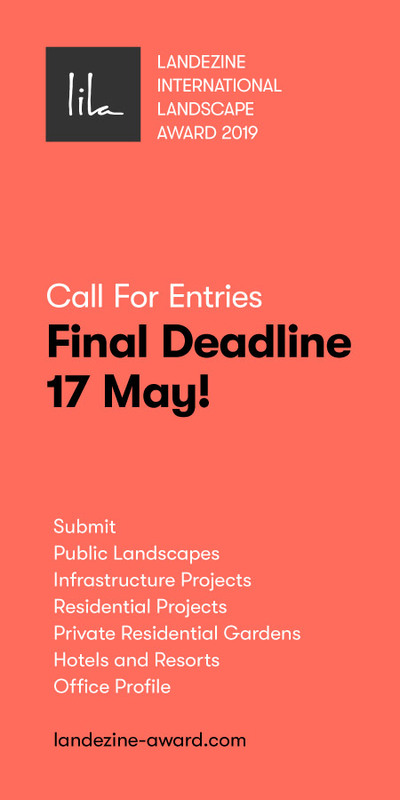 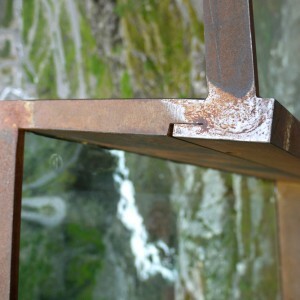 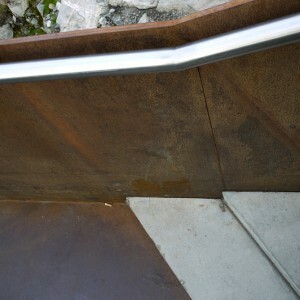 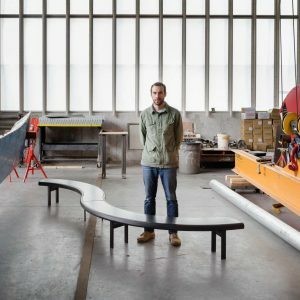 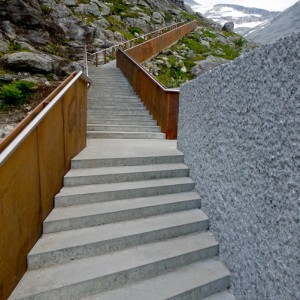 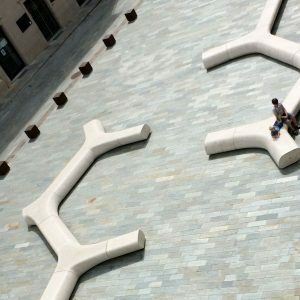 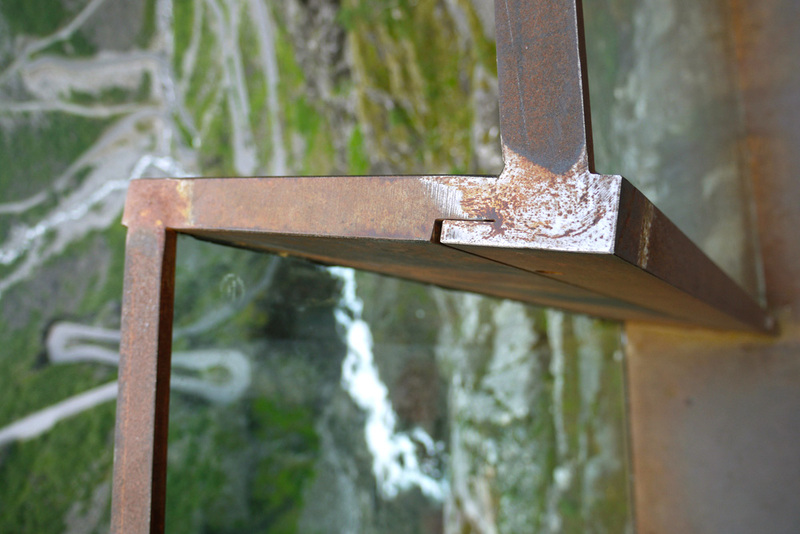 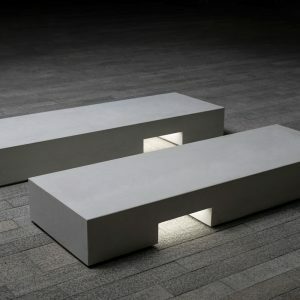 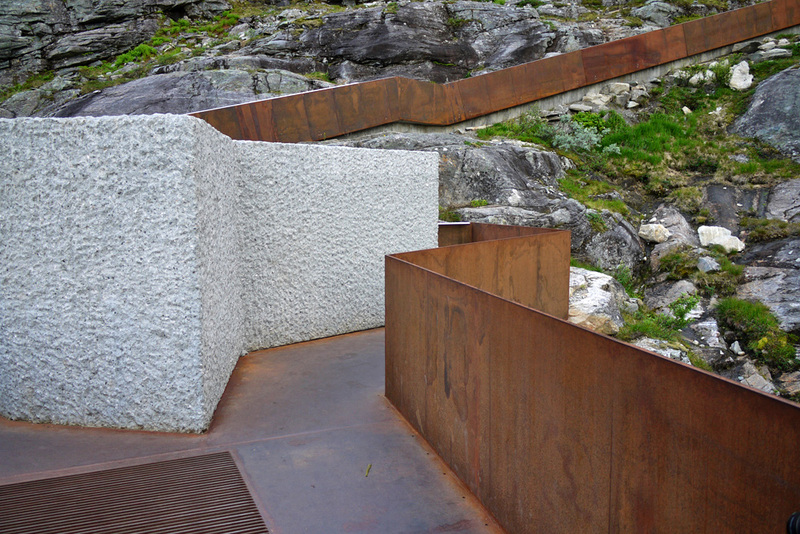 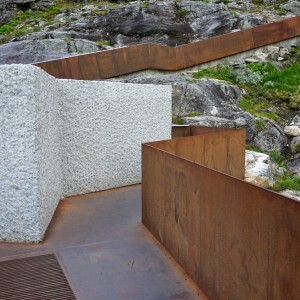 Through the notion of water as a dynamic element –from snow, to running and then falling water- and rock as a static element, the project creates a series of prepositional relations that describe and magnify the unique spatiality of the site. 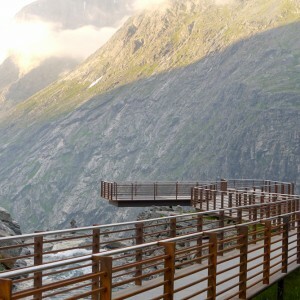 Hey, the “Location: Romsdalen – Geiranger Fjord, Norway” is a bit too general for folks unfamiliar with the area. 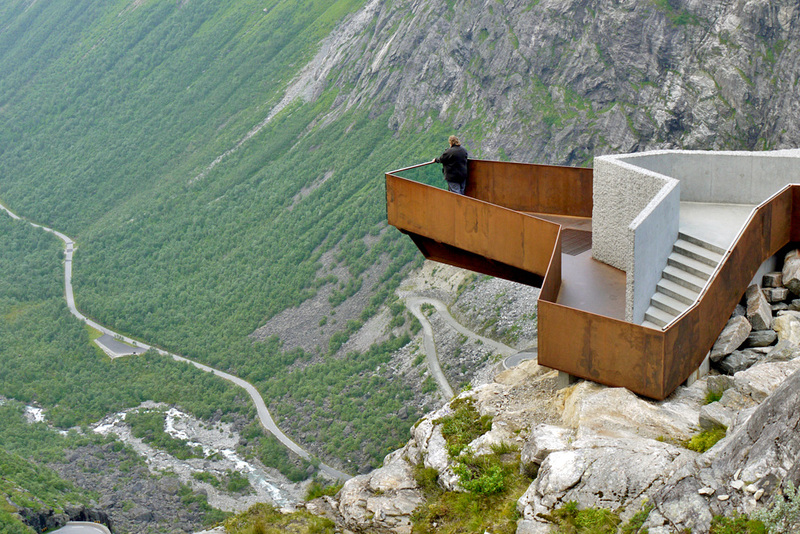 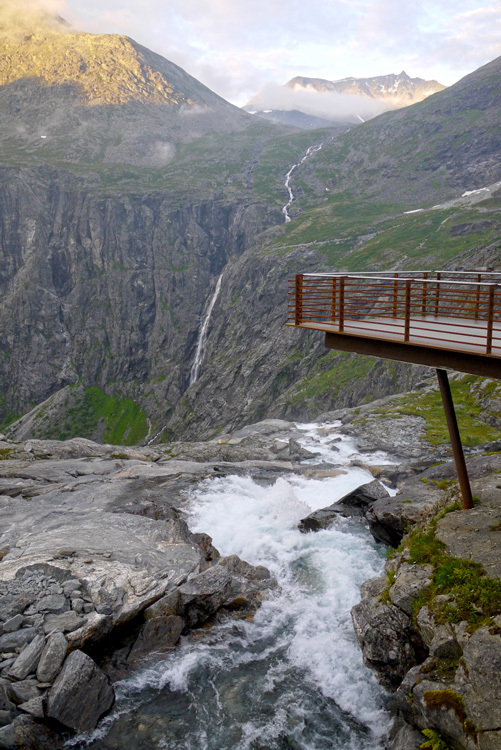 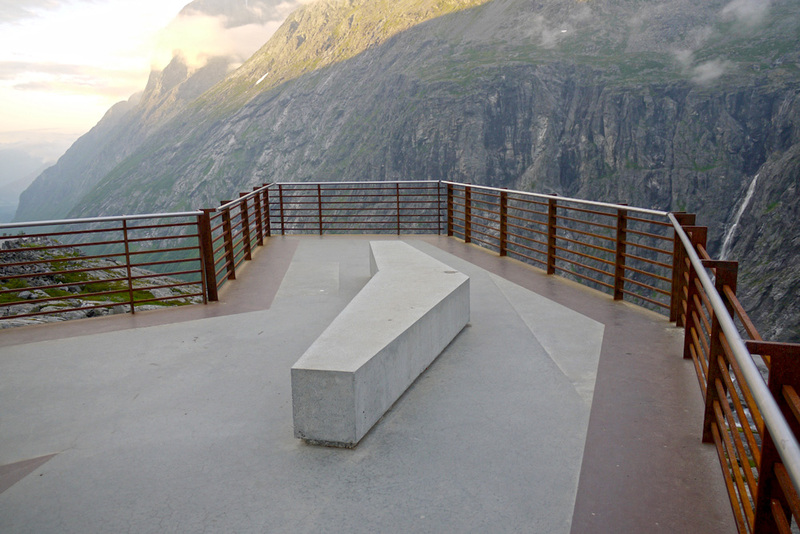 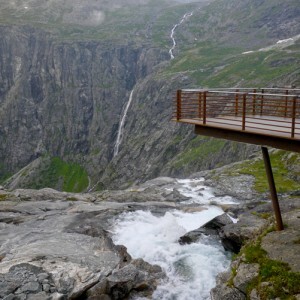 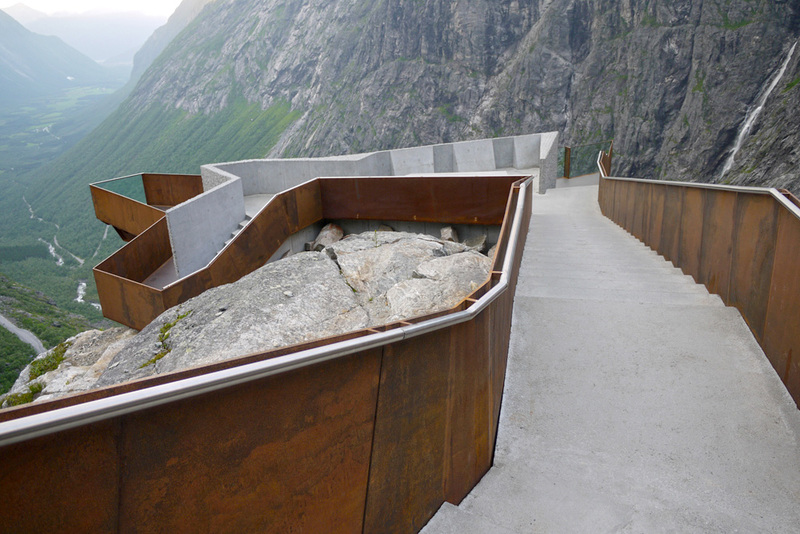 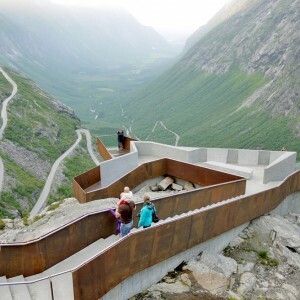 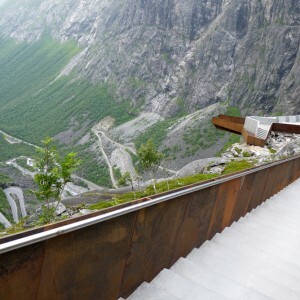 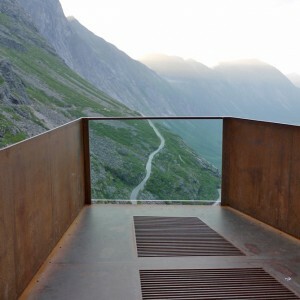 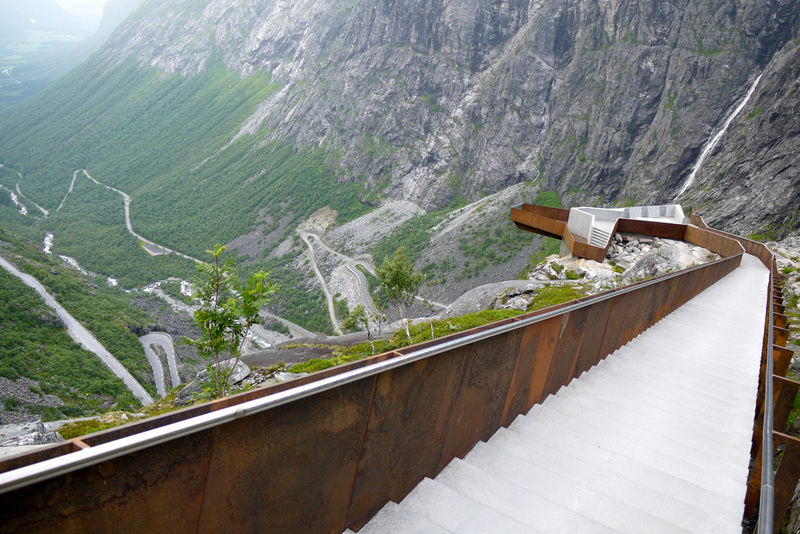 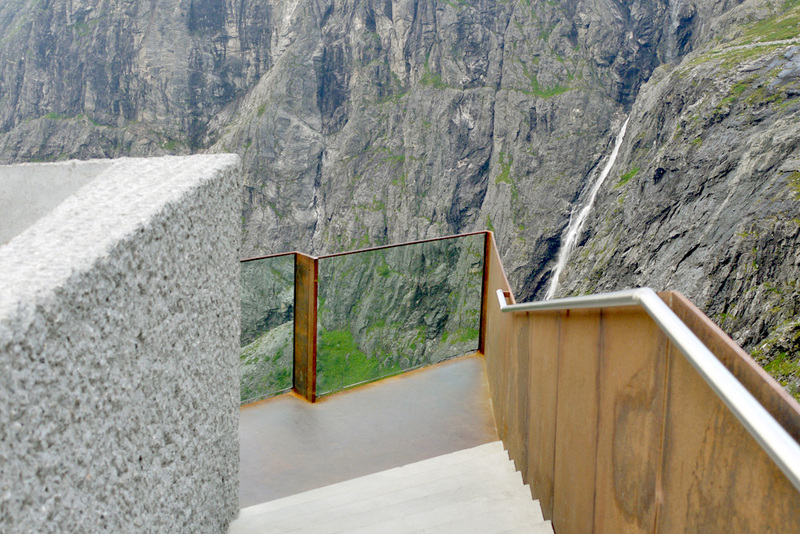 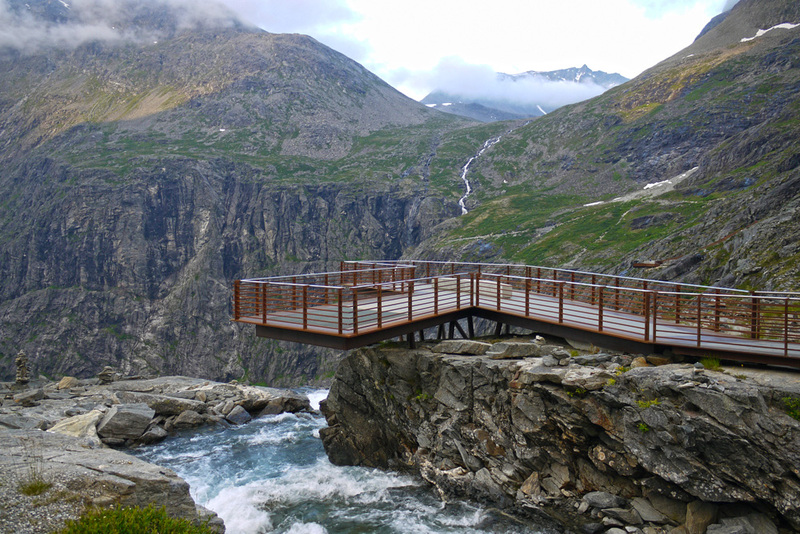 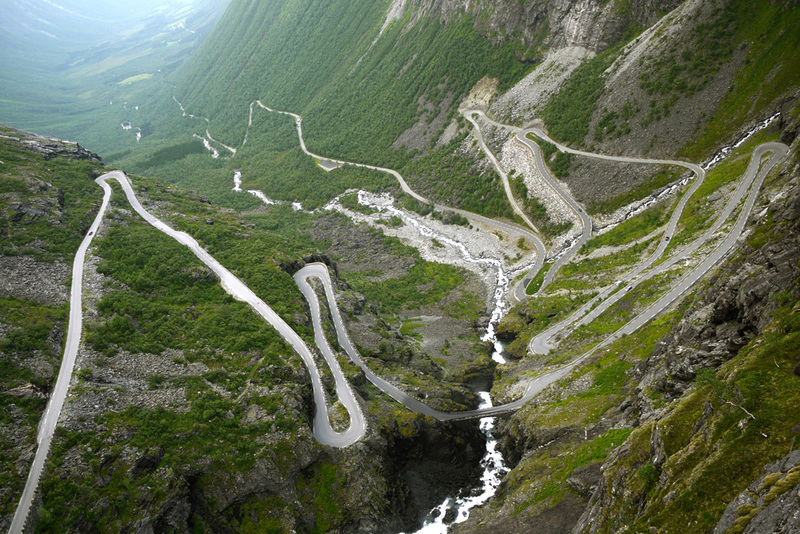 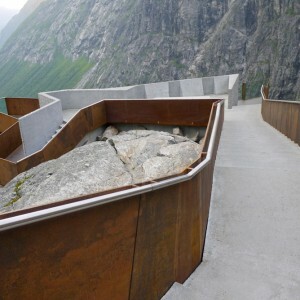 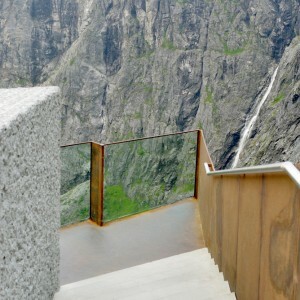 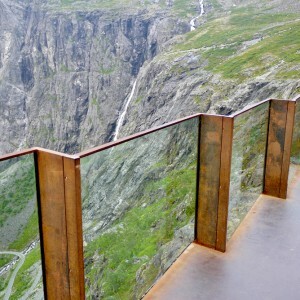 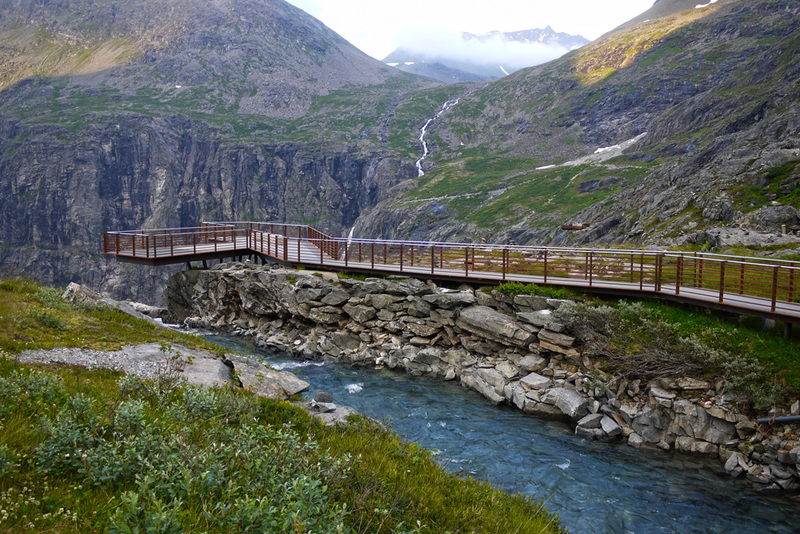 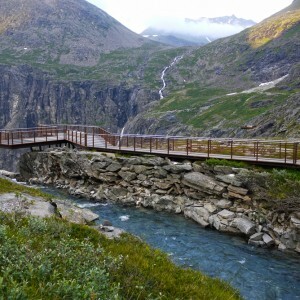 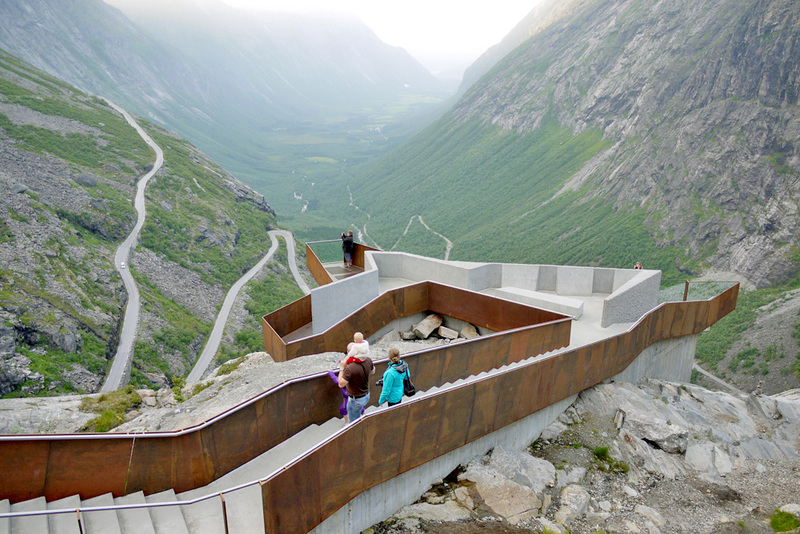 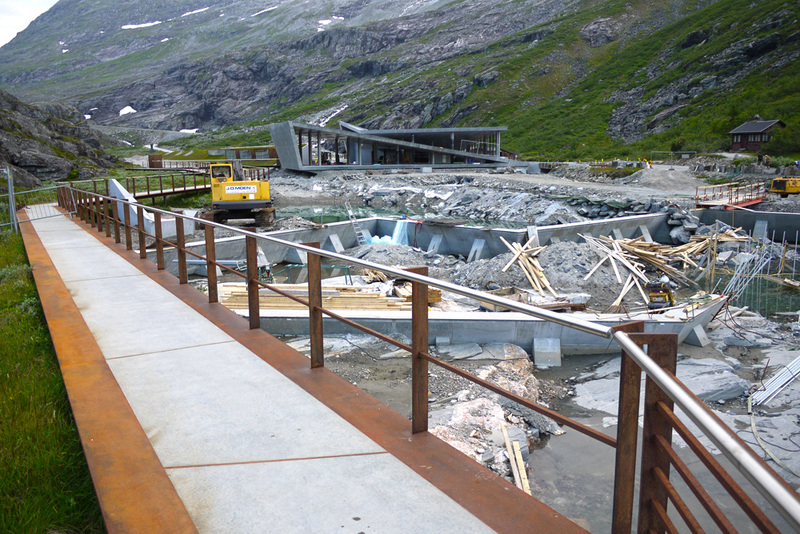 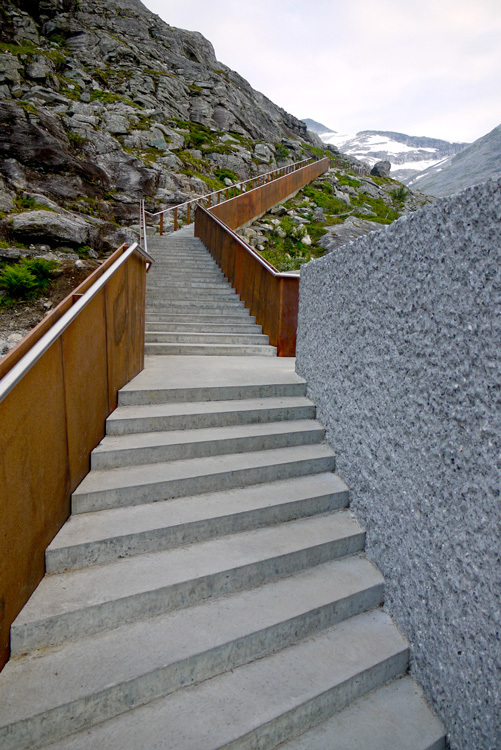 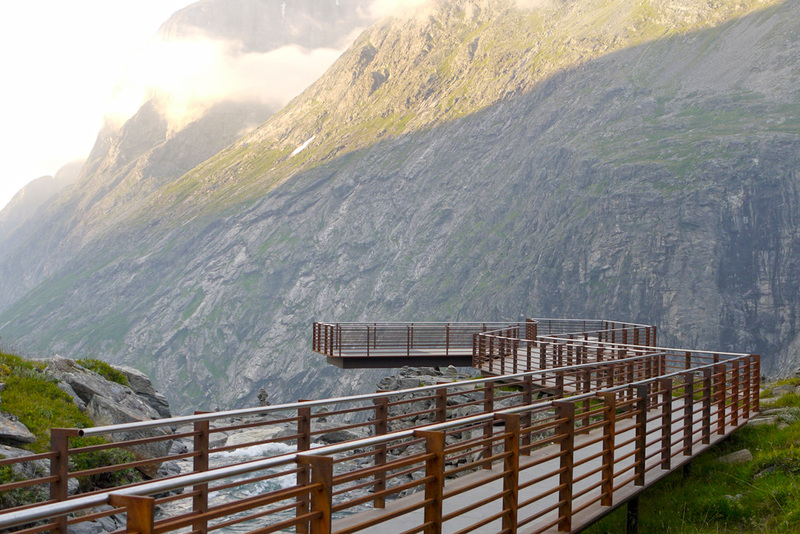 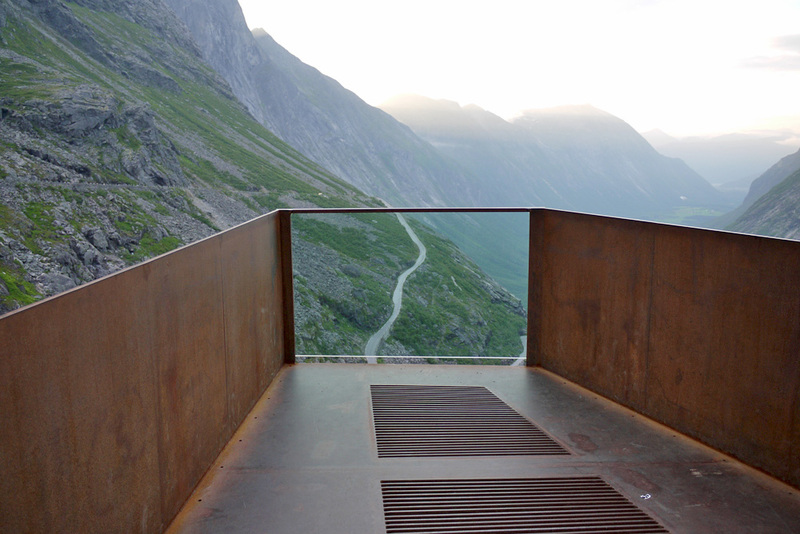 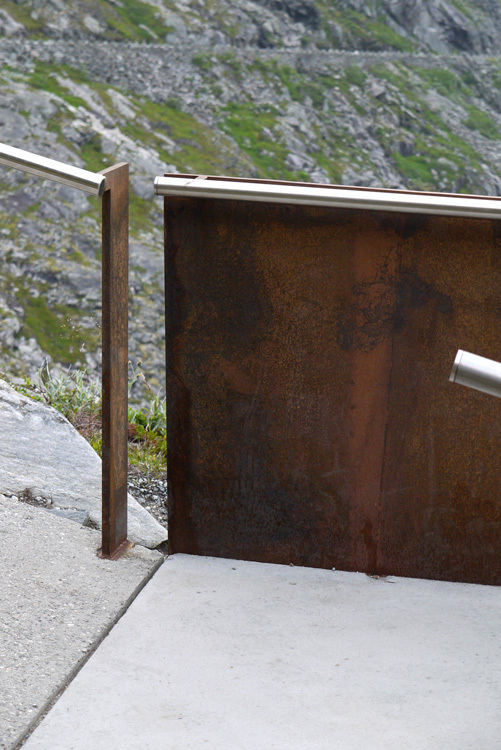 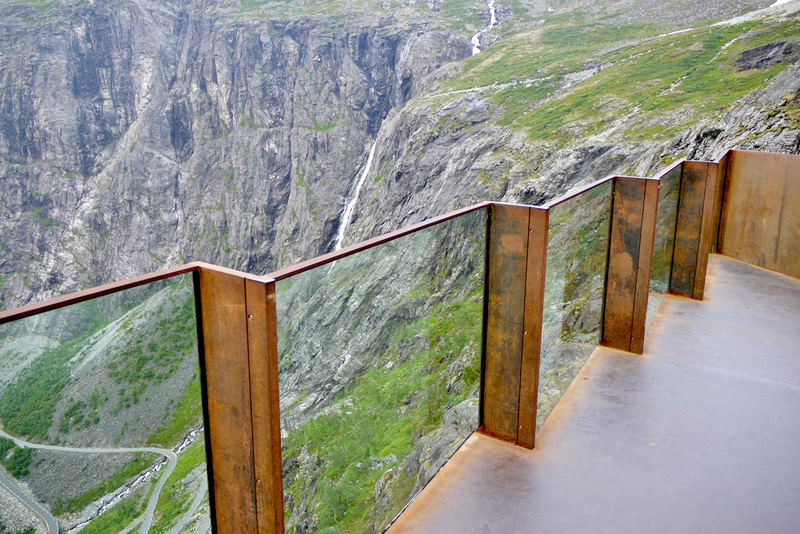 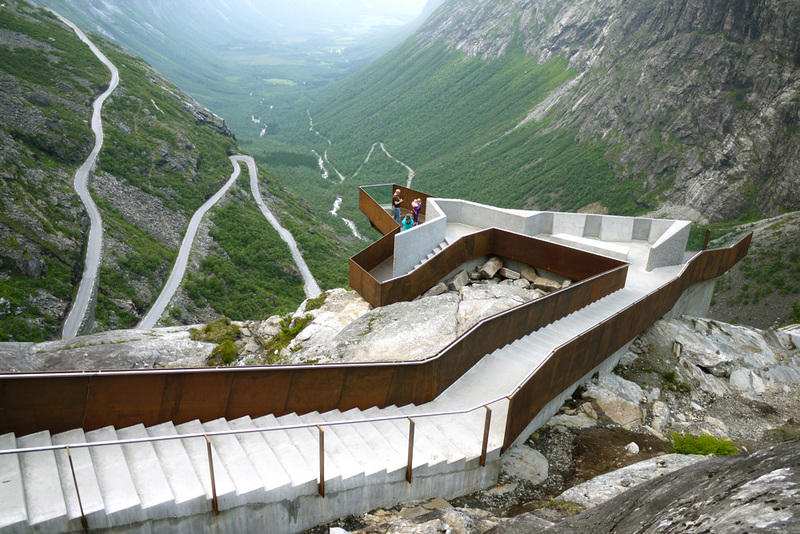 It appears to be specifically at Trollstigen, a visit to which should be on everyone’s list. 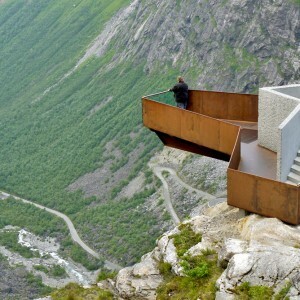 Its freaky enough without the overhanging viewing platform! 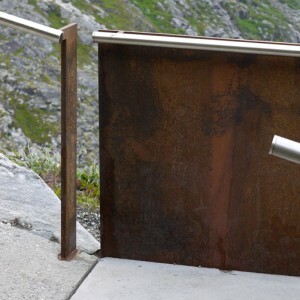 Watch out for the troll in the bush nearby! 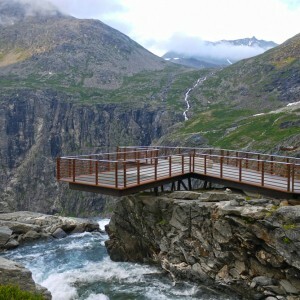 I was here in June of 2010 and had no idea this was even in the area. 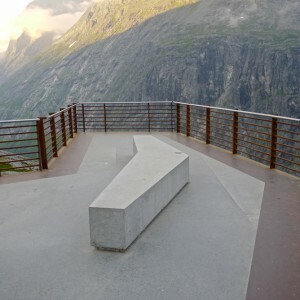 Such a shame to have been right there and not known of it. 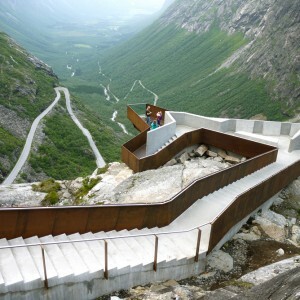 It is stunning, and I’m so glad it is being built. 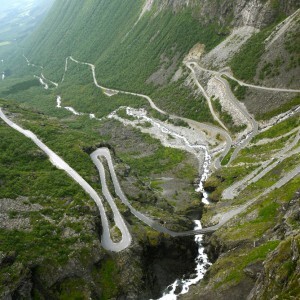 Trollsteigen from the car is one thing, but to be able to be STILL and just look is amazing!